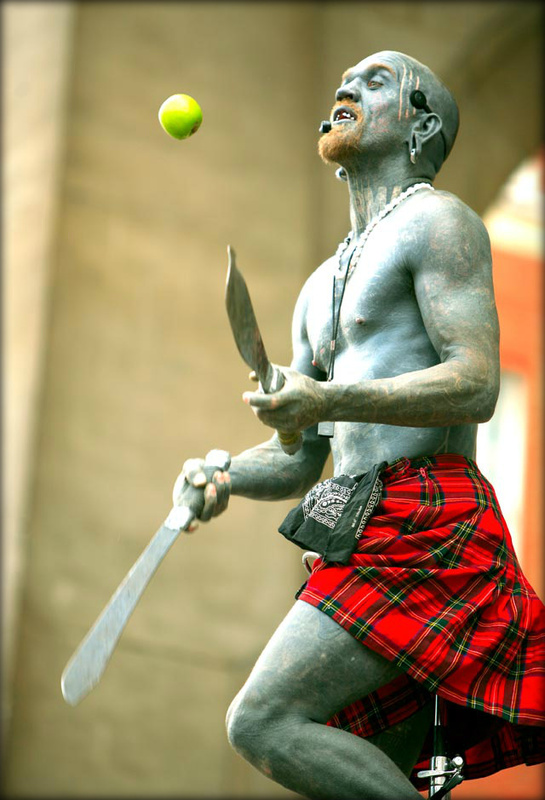 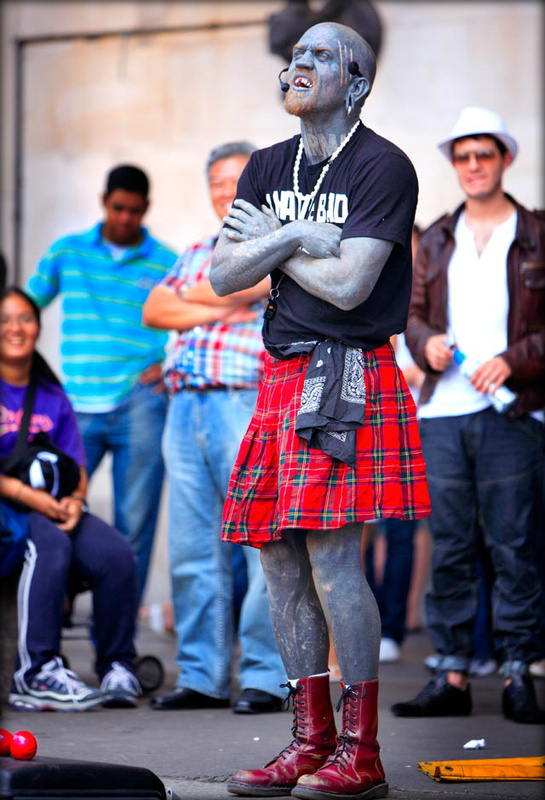 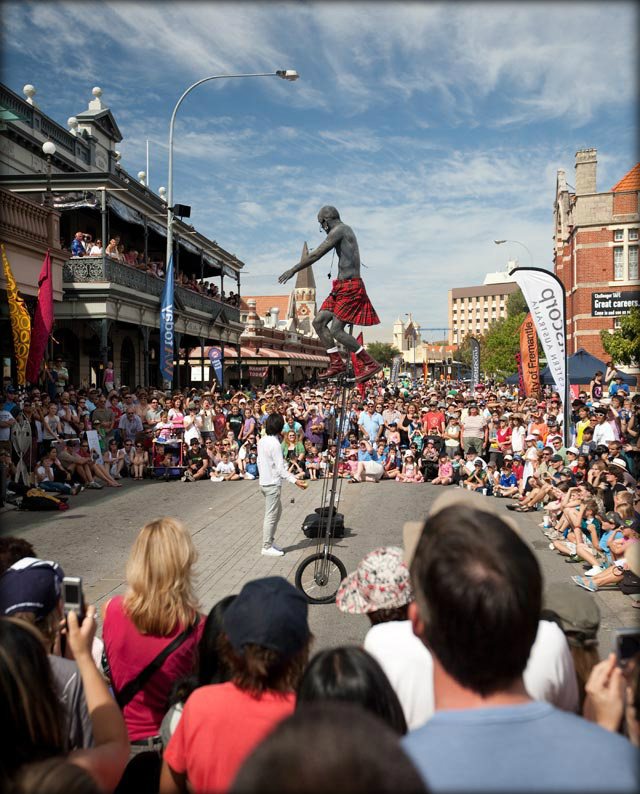 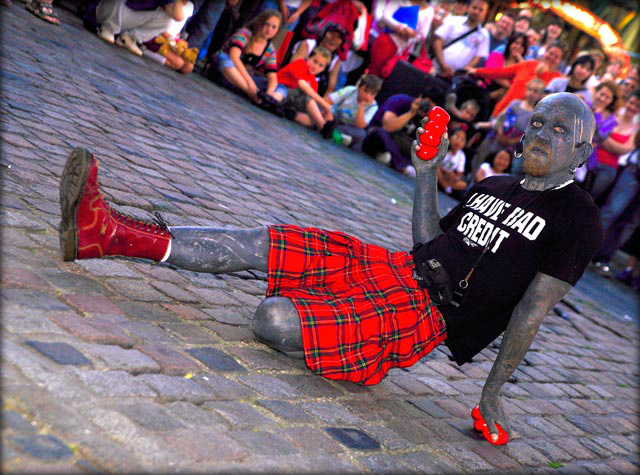 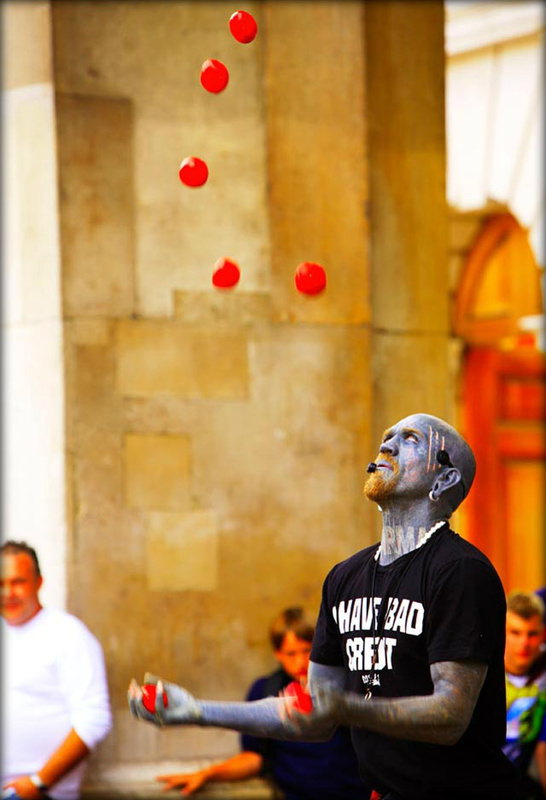 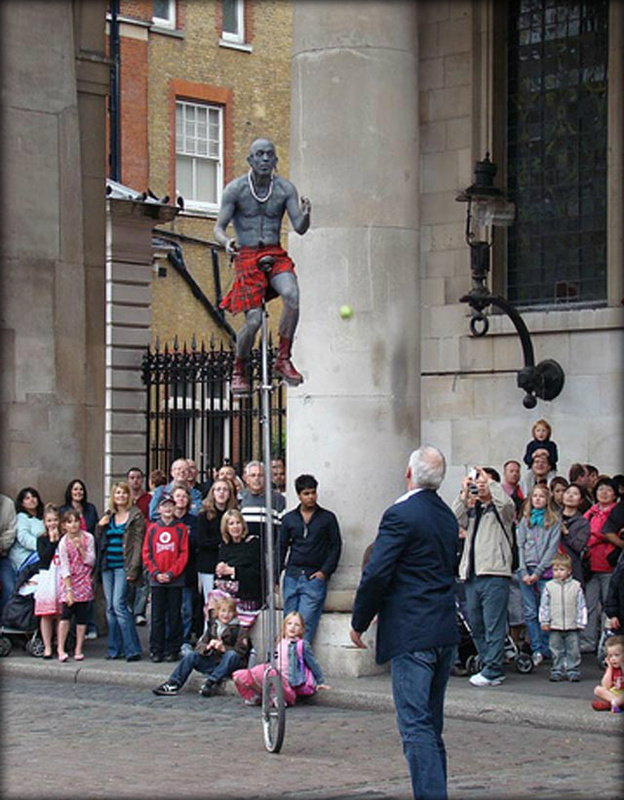 Comments: It’s quite a journey to go from a first tattoo of a Dubé Juggling club to becoming the worlds most tattooed man and for Lucky Diamond Rich this odyssey was made possible through the incredible bounty he discovered through the world of street performing. 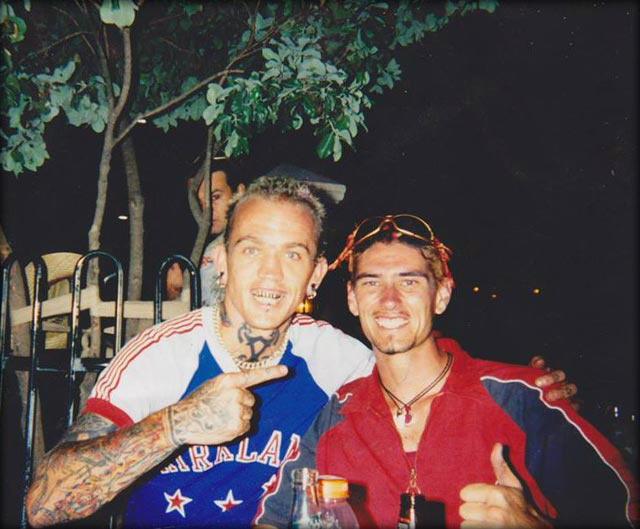 Studying under the World Class Acts that attended Expo ’88 in Brisbane, Australia, was certainly key, but the drive and passion to absorb the best from the best and take it to the next level was what set this guy apart from the rest. 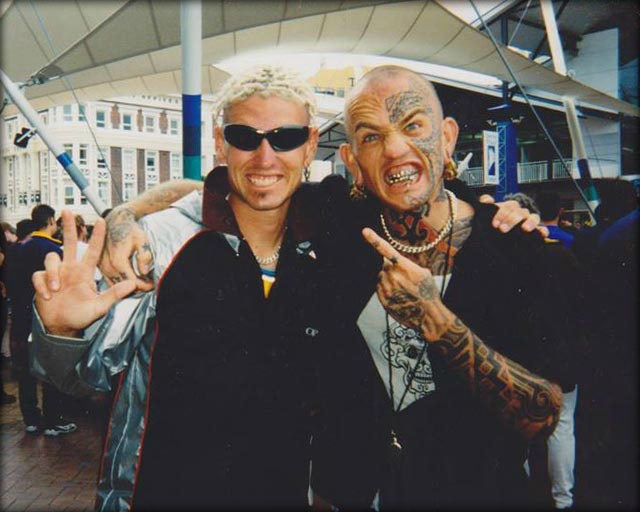 The rush one gets from commanding the attention of a huge audience is as addictive as any drug, and certainly for Lucky Diamond Rich, chasing that next hit became as much a part of his personality as every tattoo that eventually covered every inch of his body. 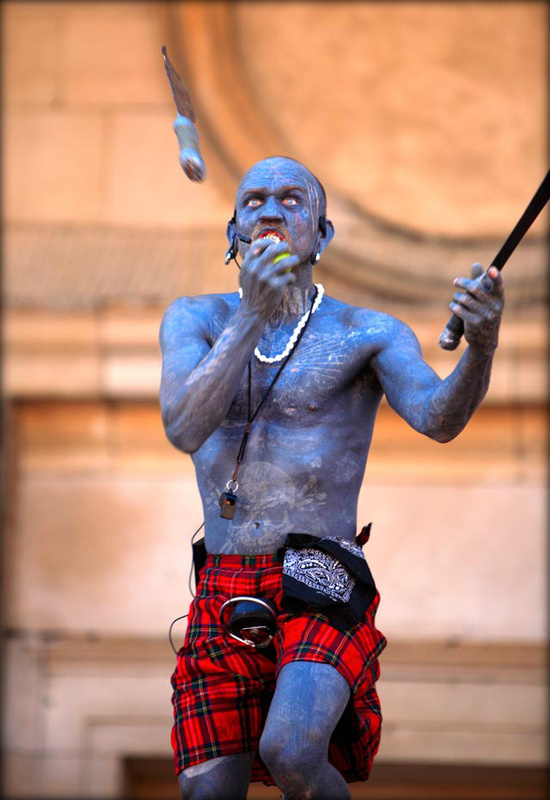 When stage time and chasing that performer audience exchange combines with a passion to become the best performer you can possibly be becomes the core of your identity everything else falls away. 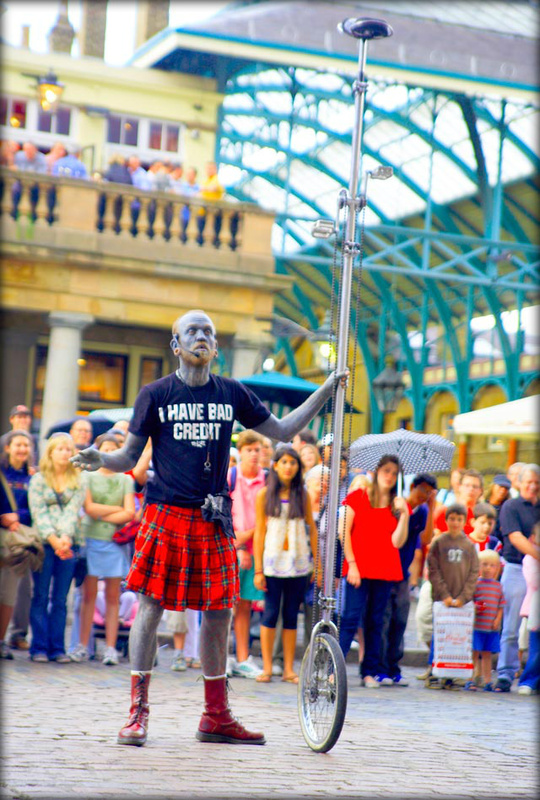 On the one hand this lead to the biggest crowds anyone in Covent Garden had ever seen, on the other hand this opened the door to other addictions. 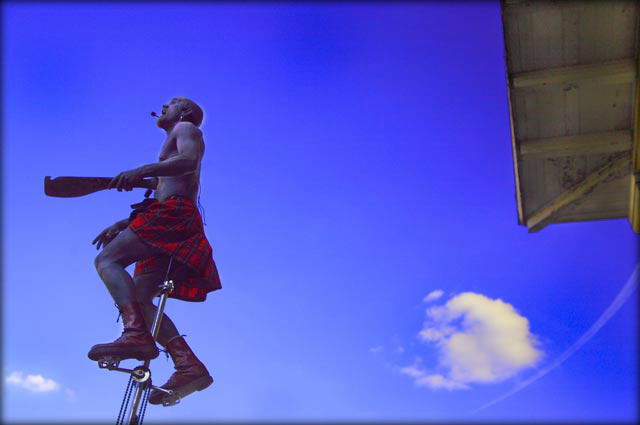 Al Millar connected with Lucky Diamond Rich via skype to discuss everything from circus training, to the importance of mentors, from what it took to make a great show to what that great show allowed him to do. 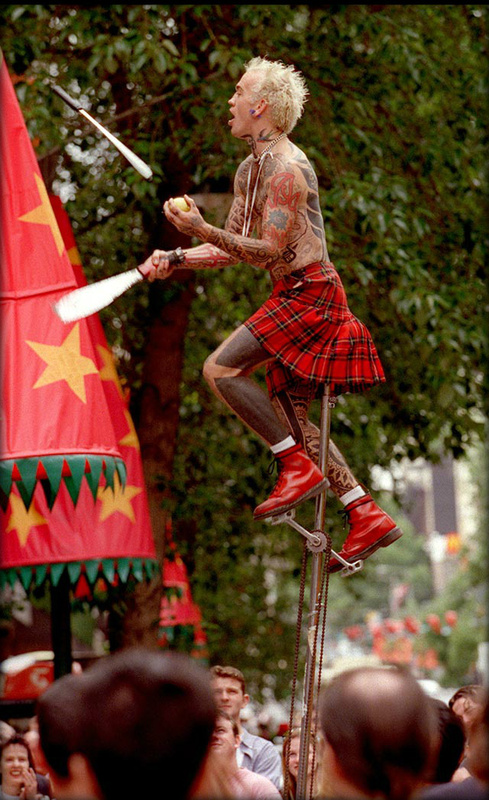 This roller coaster ride of a life seems to have had a karmic flow worthy of one of the world’s most legendary street performers.